We want to bring together those interested in using digital solutions and technologies to address everyday problems and challenges. We have an exciting day of masterclasses and presentations with lots of opportunities for discussions. This conference is aimed at researchers, clinicians and practitioners in health and social care, as well as developer/technology partners – all coming together for a day of learning and sharing. Suitable for novices and experts alike, the day will explore the current projects taking place locally, and how to move from idea to final product within health and social care. 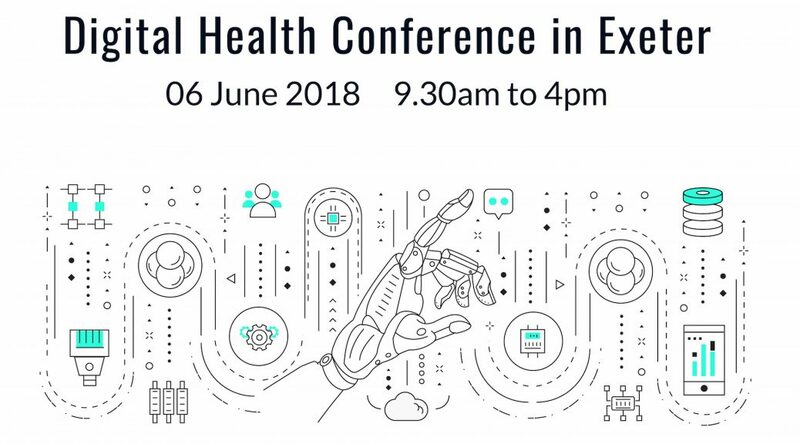 Whether you are new to digital health and care, working on or have developed an app, checking out big data, artificial intelligence or virtual reality, join us for a thought provoking day. This event is being run by Dr Rupa Chilvers, and is supported by Tech Exeter CIC.